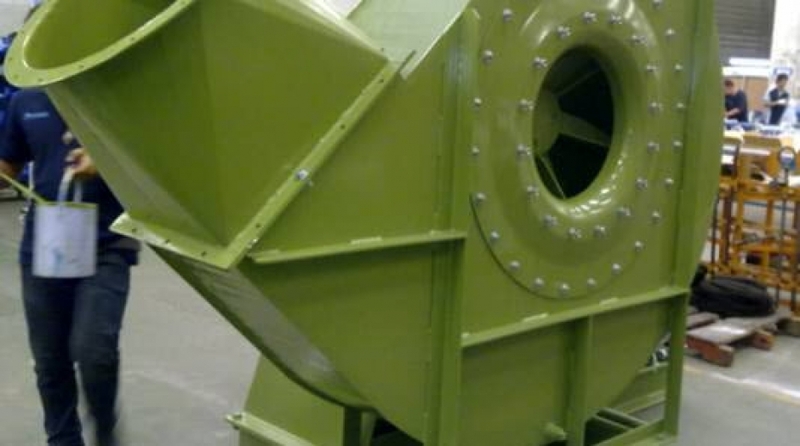 Eurovent supply fans for both the mills that process sugar cane and the factories that process sugar beet. 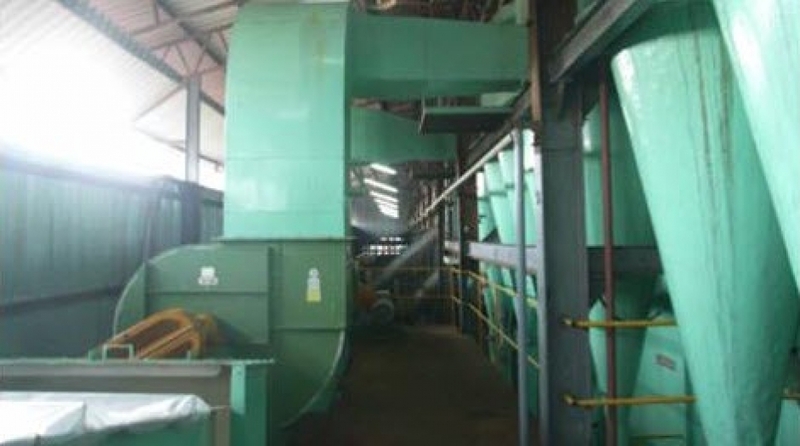 Bagasse, the waste from sugar cane refining is burned in sugar cane mills to provide power and heat. 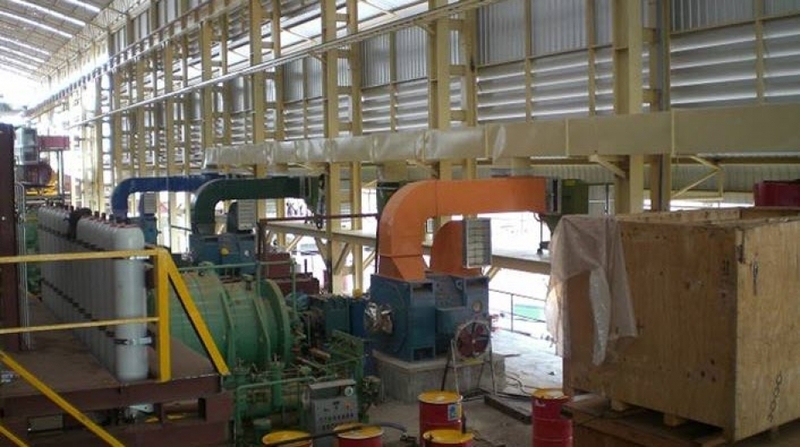 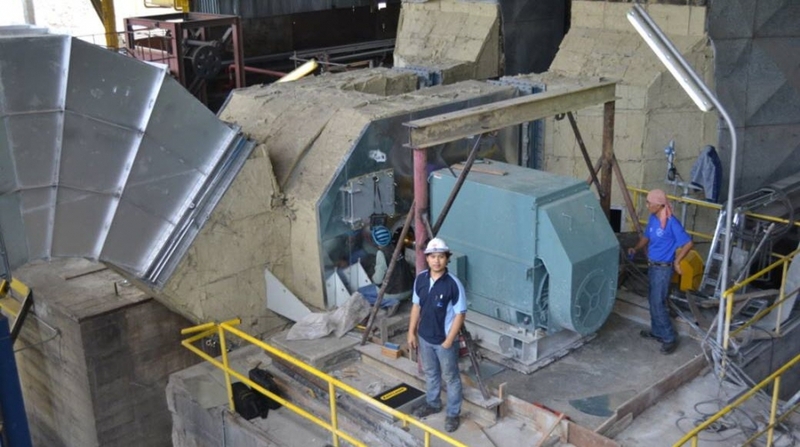 we have been designing fans for such applications and have successfully revamped installations, using impellers of improved design to ensure that they operate throughout a campaign without shutdown for maintenance.